It was November 2014 when I visited Patagonia, the famous Torres del Paine National Park in the very last corner of the earth. 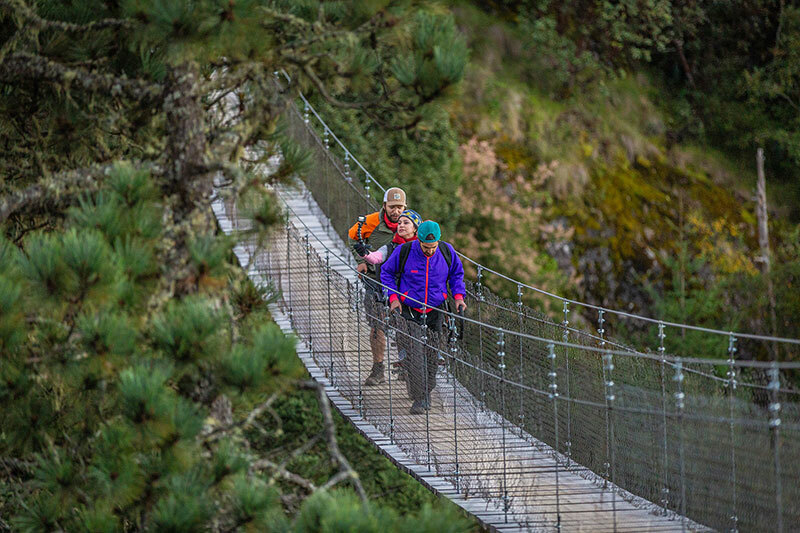 There is a famous hiking circuit called the W trek, named like that because of the shape of a famous trail that you hike in five to seven days. You can find beautiful landscapes such us rock mountains, glaciers, lakes and forests. This place is one of the most visited places in my country and, to me. the most beautiful place on earth. It was an impressive experience, so beautiful and pristine; a place so wild and extreme that it was exactly what I was looking for. Propose to my beautiful girlfriend. Say, "Come with, Alvaro!' to my best friend who uses a wheelchair because of a spinal cord injury. As it turned out, both ideas changed my life. Two years went by, and I decided that it was time to go back to Patagonia, so I got plane tickets and started planning with some friends the adventure that no one had ever done: The first expedition to complete the W Circuit in Patagonia with a wheelchair user. Many people told us we were crazy, that this was impossible to achieve. Others were completely motivated by the challenge and offered to help. 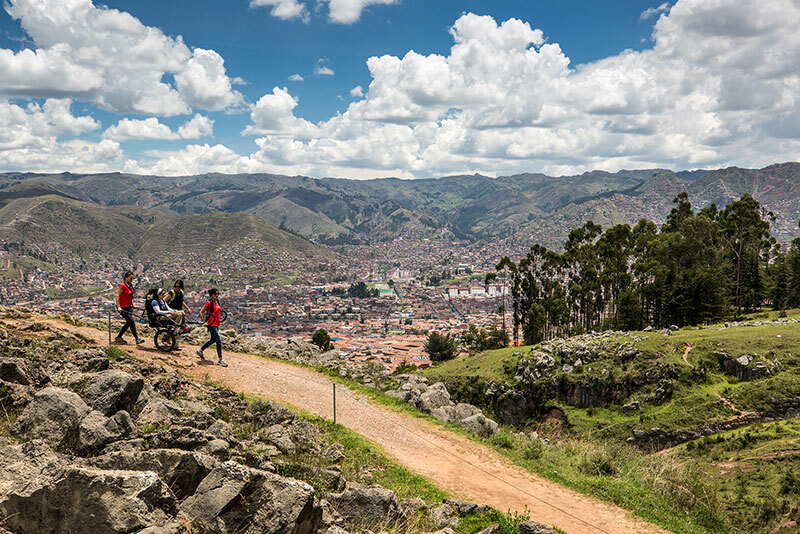 The first roadblock we faced was a big one—we realized that a normal wheelchair couldn't fit in the trail and that we needed an expensive hiking wheelchair that we couldn't afford. This situation forced us to find a creative way to make the trip. We thought, let's crowdfund the wheelchair and then donate it to the park to allow other people with disabilities to explore this place after us. We reached the crowdfunding goal and our story went viral! It was incredible how people started supporting us. We were even contacted by an outdoor brand and a local hotel who decided to back us. With all this support in our hands, we decided to shoot a documentary that could create awareness about accessibility travel showing our story and every detail of this expedition. Check it out! The adventure was accomplished! We went to Patagonia for seven days, hiking for hours and hours through this wonderful and wild terrain that no person on a wheelchair explored before. It wasn't easy, but with passion and working together as a team, we were able to reach the base camp of Torres del Paine after one of the hardest parts of the circuit. It was amazing, everyone was shocked and happy. I don't have words to describe what was built in those seven days as a team. We achieved something we never thought possible. It was a life-changing experience for all, so emotional and magical, and it was just the beginning. On the other hand, the proposal went great! she said yes! 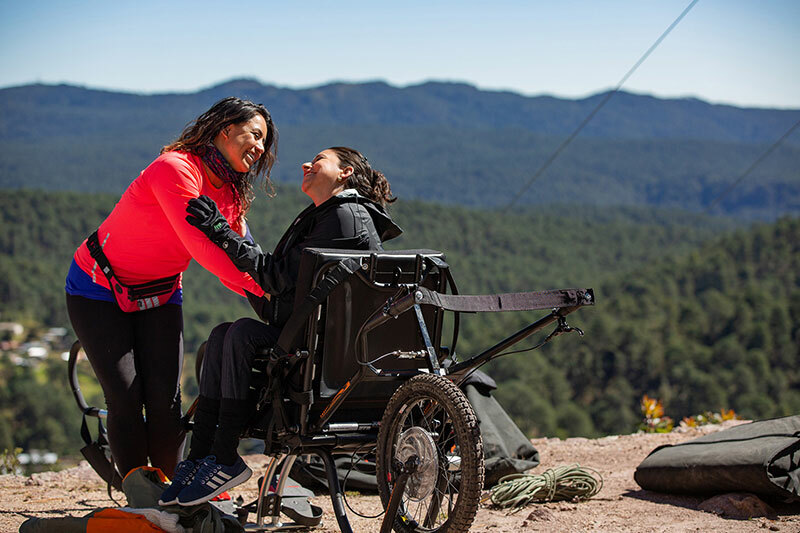 Our story got more than 40 press appearances in the US and Chile, and more than 100 people with disabilities contacted us to make the same trip. They wanted to explore that place as we did, but they wanted our help. 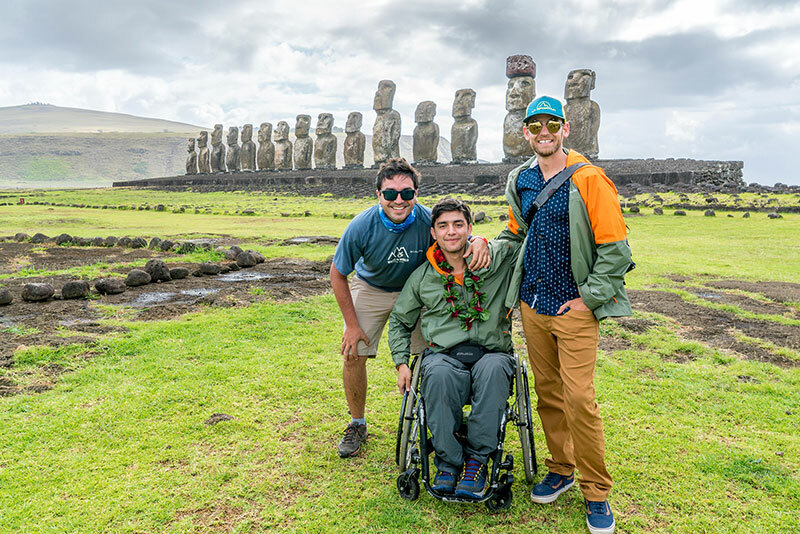 For us, it was a great discovery, realizing that we could allow other people to do this trip, as well as continue being trailblazers, opening new tourist destinations for people with disabilities. With my friend and now co-founder Alvaro, we were clear. We are passionate about traveling this amazing world and we want this to be possible for everyone. So, we decided to create Wheel the World, a company aimed to empower people with disabilities to explore the world without limits. In only two years we have enabled seven travel experiences in Chile, México, Perú and Germany which you can find at gowheeltheworld.com. 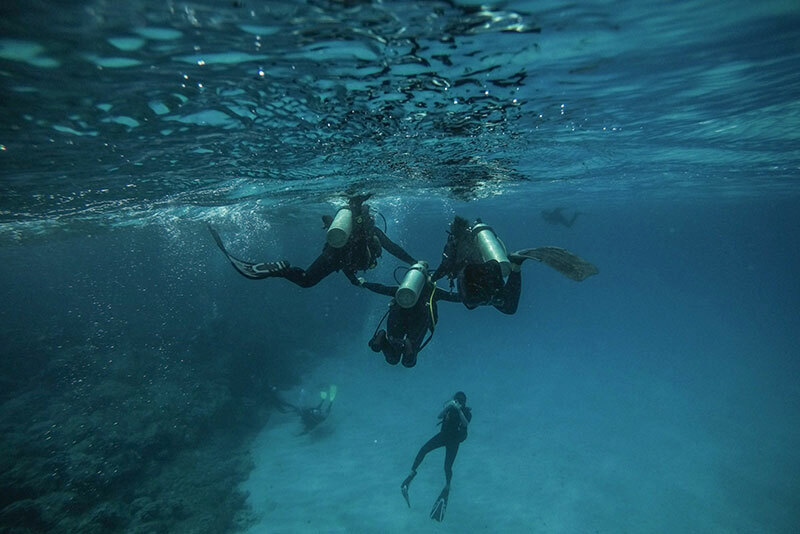 We've allowed more than 450 people from different countries and different abilities to enjoy unforgettable experiences while hiking, cycling, scuba diving and kayaking in beautiful places. And this is only the start, we won't stop till we have conquered the whole world, starting in 2019 with Kawai Island in Hawaii! 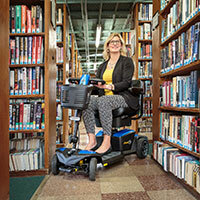 Come to the Expo and attend our workshop, Travelling Off the Beaten Path – Make the World Accessible. We would love to meet you! Wheel the World is an online platform that creates accessible end to end travel experiences for people with disabilities, including ground transportation, accommodation and activities. Wheel the World believes that the beauty of our world should be accessible for all and, for that, they enable epic experiences while creating breathtaking documentaries with the purpose of creating awareness and inspiring communities about the importance of accessibility. Visit https://gowheeltheworld.com/ or contact them directly at sofia@gowheeltheworld.com.